A revolutionary, patient facing, transitional care solution for hospitals. 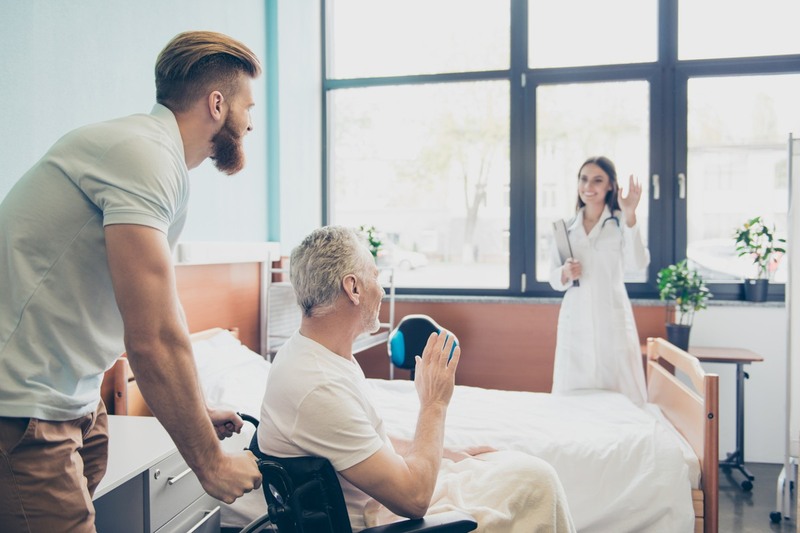 repisodic Choice helps hospitals reduce costs and improve post-acute care outcomes while increasing patient satisfaction with the discharge process. Our solution guides more patients to your preferred network of providers, in a way that is compliant with regulations. Your preferred network of providers can be completely customized. Add efficiencies across the discharge workflow by helping patients and caregivers make better decisions faster, and reduce many tedious social worker tasks which frees their time to have high value discussions with patients. Request a demo to learn more about how we engage with hospitals and health systems to launch our product quickly. As our platform continues to grow, every user has access to these great features. Ditch the paper list and seamlessly send post-acute care facility information to patients and caregivers and receive their preferences, whether inside or outside the hospital. Guide patients to high-quality providers without violating patient choice provisions and get compliant with new discharge planning requirements that are part of the Improving Medicare Post-Acute Care Transformation Act of 2014. 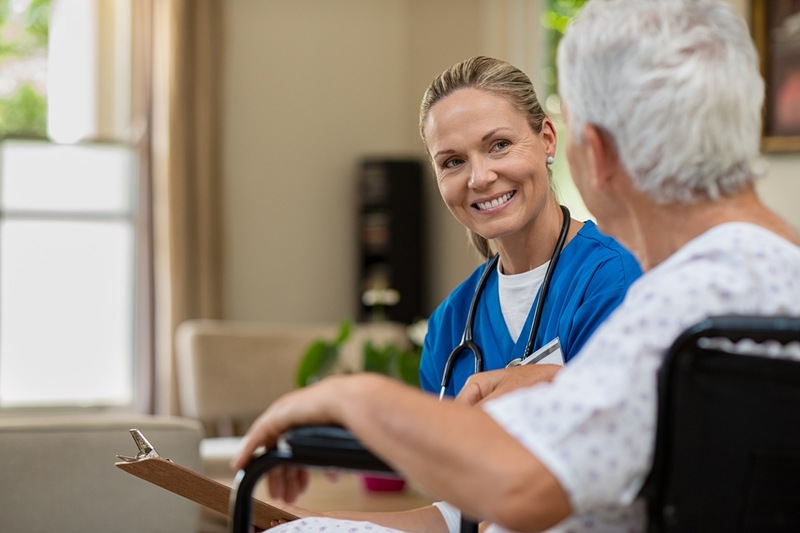 Improve discharge outcomes by leveraging our post-acute care data analytics and reporting that is only available on our platform. 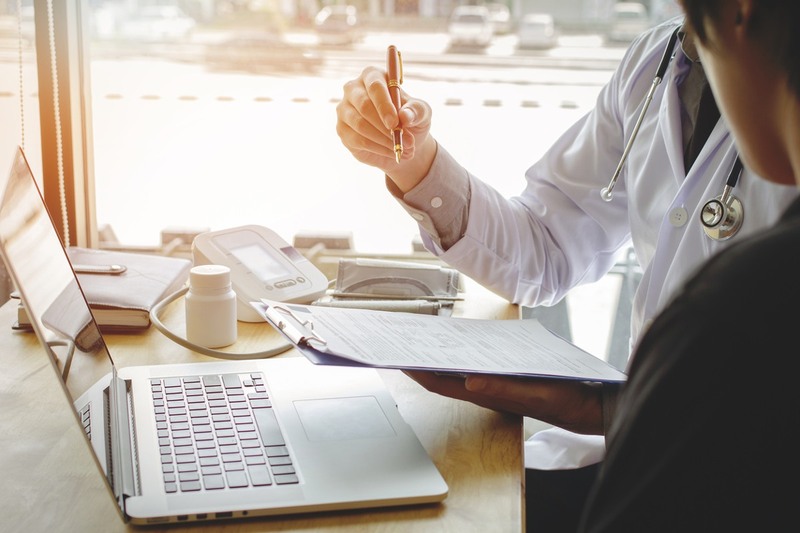 Read about how Repisodic Choice is revolutionizing care transitions and generating value for health care organizations across the country.